- Upload your Video Today! 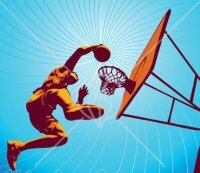 - The 12 Monthly winners will be Entered into the Annual Contest for Larger Prize and be Crowned SC.com's Virtual Slam Dunk Champion! Dont think you can enter the Slam Dunk Contest? Visit our Slam Dunk Drills page to Learn how to Jam it Down! 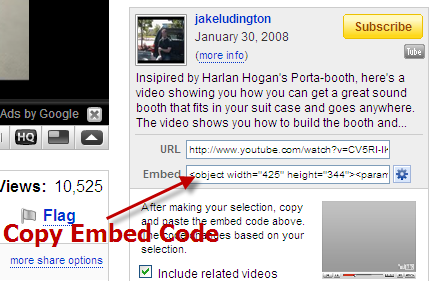 Dont Know where to find the Embedded Code? Click here. Have You Got What it Takes to Enter Our Slam Dunk Contest? Upload your Slam Dunk Video to be entered into the monthly contest to win a featured spot on the Basketball Sub site as well as entrance to the Annual SC's V-Online Slam Dunk Contest! Tell us how you created your dunk and video! PLEASE PLEASE PLEASE Include at the start of the Video a face on shot of you before you dunk saying "This Dunk is for Sporting-Central.com" so we don't get people uploading videos not of them and cheating! Find the Photo on your computer and Upload Now! Other Slam Dunk Videos this Month! Click here to View competitors Videos! Comment and be inspired! On a slippery court it was hard to do much else. Not a Great quality video but you can understand how it looks. Have you got an Idea for a Dunk? Got your camera/camera phone ready? Oh oh, no where to film it. Find your Local Court here!